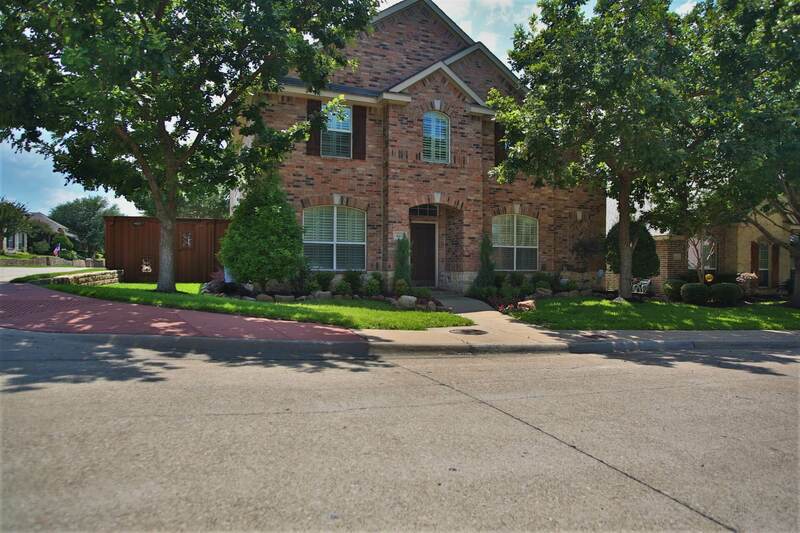 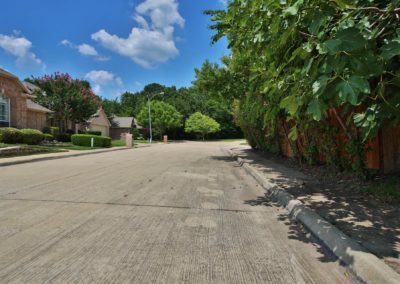 Turtle Cove is gated lakefront communities close to the I -30 accesses. Dallas is within a 30-minute drive. 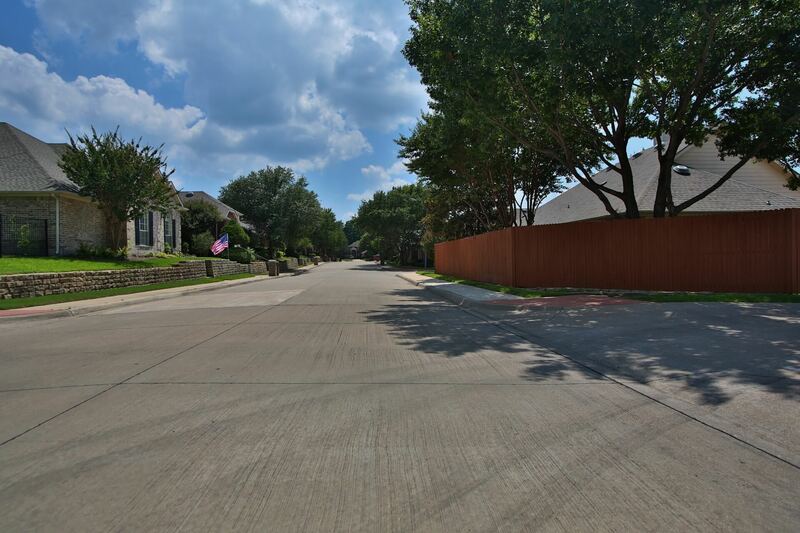 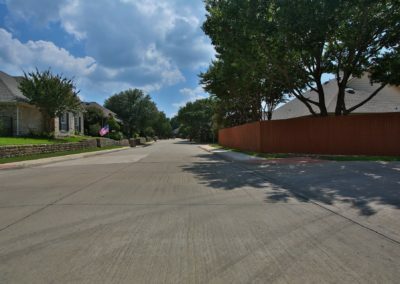 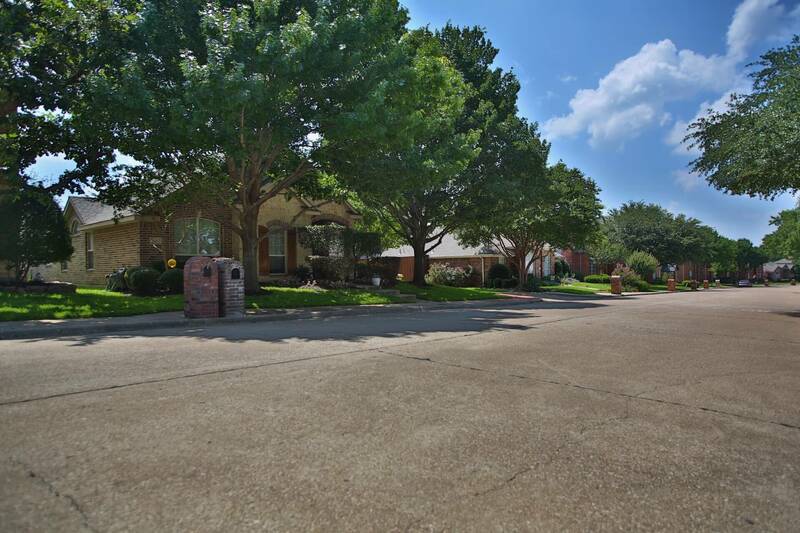 This community offers mature trees and landscape as well as rolling terrain throughout. 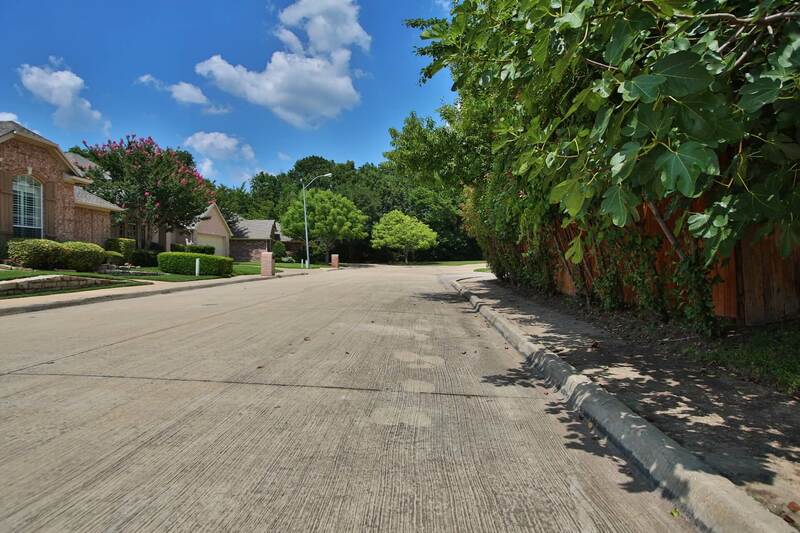 Some of the properties feature lake front as well as lake view. 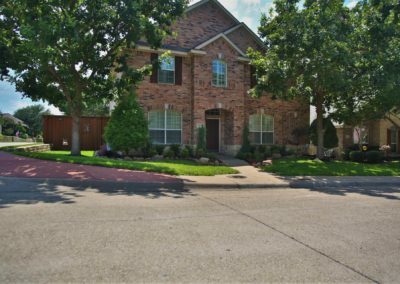 Enjoy the sunsets over Lake Ray Hubbard. 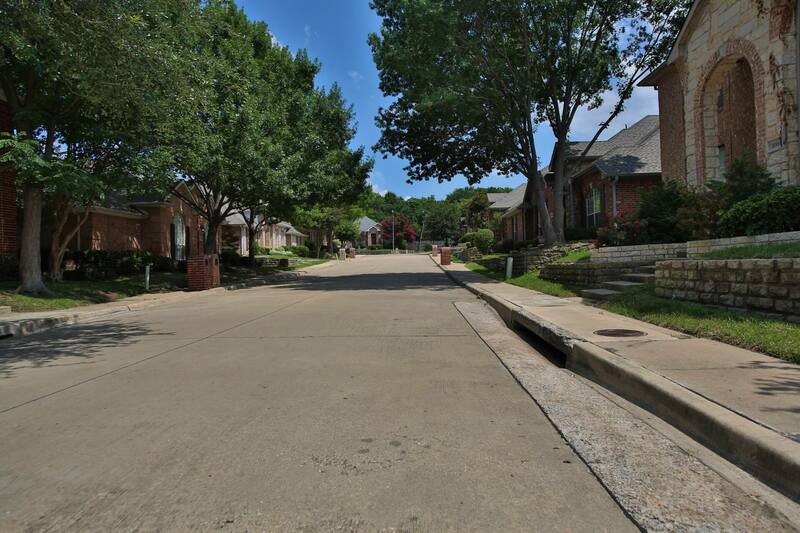 Close to all amenities, shopping, restaurants and medical facilities. 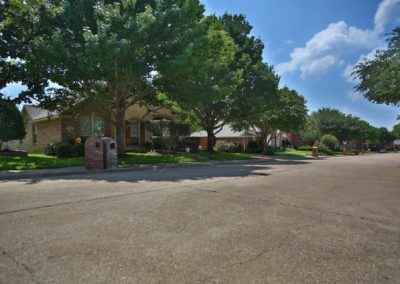 Turtle Cove HOA offers, pool, tennis and a clubhouse. 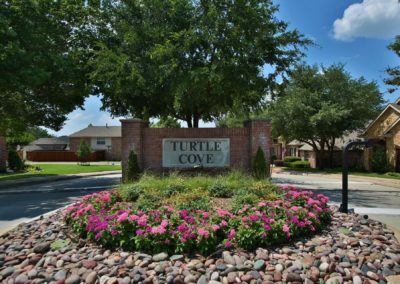 How much is your home in Turtle Cove worth? 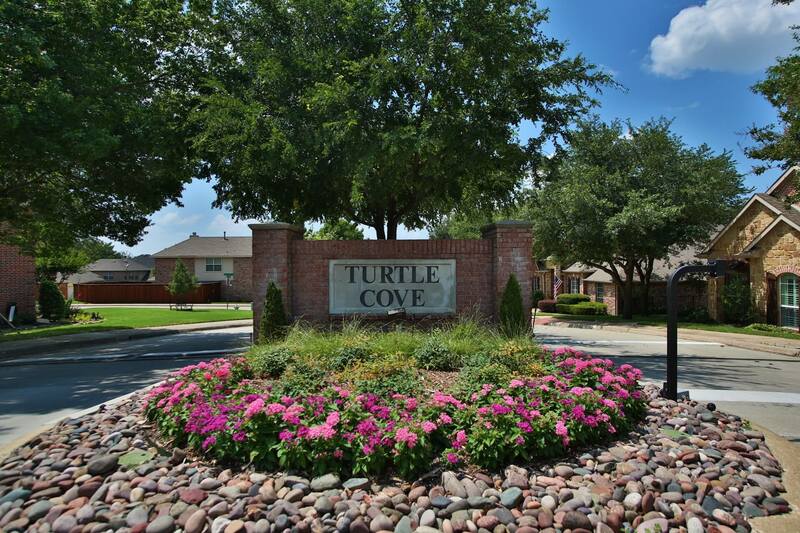 Receive Home Listings in Turtle Cove By Email for Free!